1995 was a tough year for me. Without going into too much detail, I had some problems. Teenager-sized problems. The Super Nintendo, as always, helped me through, as I mentioned in my previous post. When things died down at the end of summer, my Super Nintendo was still there, along with a little game called Chrono Trigger. This was a story of three happy-go-lucky teenagers living in faux-modern times. They stumble upon the ability to time travel, which eventually takes them thirteen-hundred years in the future, where they discover a bleak wasteland caused by a Lovecraftian being that crashed on the planet in 65,000 BC. They vow to stop armageddon by destroying this creature, and the adventure that ensued became my favorite game ever. Just humming the music puts me in mind of the best times I’ve spent with a controller in my hand. Chrono’s first arrival in the Middle Ages, the battle with Magus, exploring the Ocean Palace, and more. Super Metroid is the only game that comes close to Chrono Trigger’s perfection. One might have been tempted to stop there, but the SNES wasn’t done with me yet. Squaresoft, makers of the Final Fantasy series and Chrono Trigger, had another ace that year. While Secret of Mana’s true sequel never came to these shores, we got a game developed in the U.S. that took that game’s format and placed it in the best kind of Saturday morning cartoon. It’s funny to think I was more enthused about this game than Chrono Trigger when both games were first announced (being a Seattle resident, I could call the Nintendo powerline all the time with no fees, and get info on upcoming games, as well as constant advice on beating games. I even remember having a conversation with one “Game Counselor” on which was the darker game, Mortal Kombat or Super Metroid. I still maintain it’s the latter.). But while Evermore turned out to be the lesser of the two, it was still a grand adventure, from prehistoric swamps, to futuristic space stations, to meeting Final Fantasy IV’s Cecil once again. 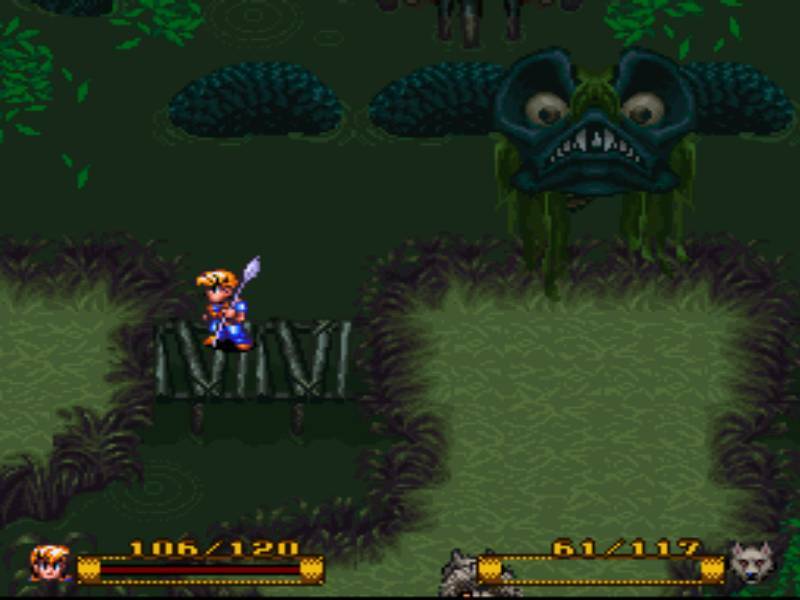 Secret of Evermore kept me enthralled. I still had one game left to discover that year, besides Dungeons & Dragons. 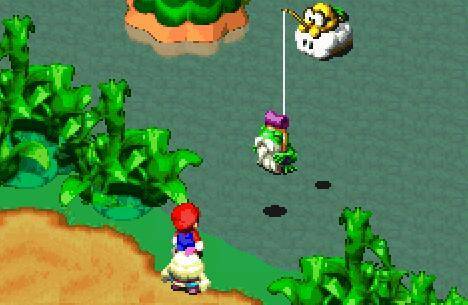 Yoshi’s Island was a bit of a Christmas miracle, in that it was miraculously good, and I mostly played it at Christmas time. 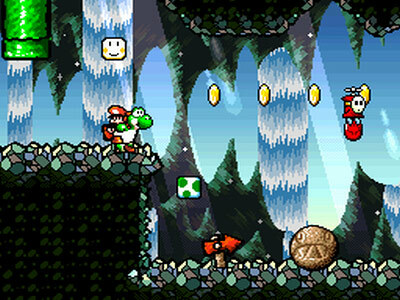 If you were to ask me what my favorite Mario game is, before saying, “probably Super Mario Bros. 3 or Super Mario World,” I would ask you if Yoshi’s Island counted. Because if it does, it is by far the best Mario game. I thought so even then. 1996 was the final year that the Super Nintendo was relevant in the U.S. Not to say it isn’t relevant today for many of us, but as far as market share, this was it. Super Mario RPG was a fine lead-in to this final year, and my friend and I enjoyed it so much, we actually left a party in progress and walked two miles back to my house, just so we could play this game past dawn. 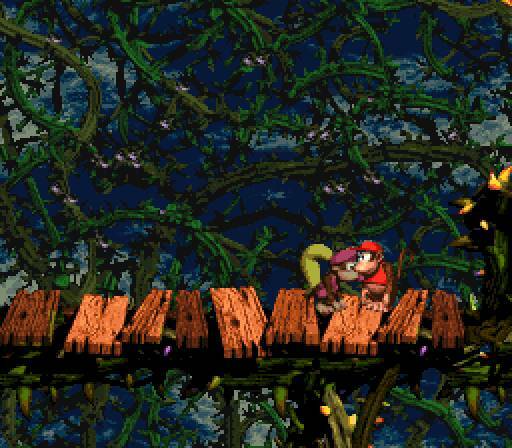 The Forest Maze, Marrymore, Star Hill and Nimbus Land are still heights of environmental design so many years later. This game was Squaresoft’s last hurrah for Nintendo for seven years, but I still had some discoveries left on this system, including two games from previous years. 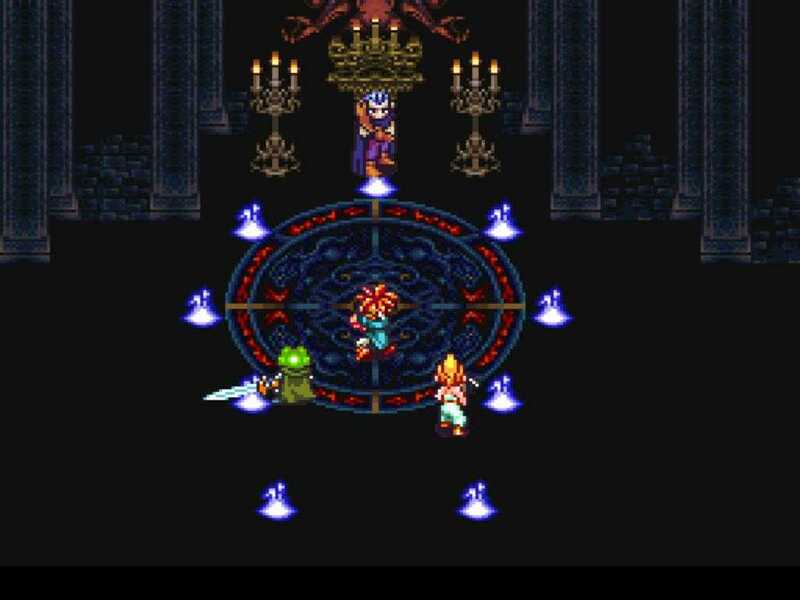 Illusion of Gaia was the spiritual sequel to Soul Blazer, the second part of the Heaven and Earth trilogy (part three, Terranigma, was unfortunately never released here. I have played it, though, and it was wonderful), and a wonder of atmosphere in gaming. As I said, I came to this game late. While it was released a month before Final Fantay III/VI, I didn’t play it until summer of 1996. It is a major part of that summer for me. It may even be one of the major reasons that, even if I were to become an ardent atheist, I would still gravitate towards mysticism like a moth to a flame. Something about the sheer atmosphere in Illusion of Gaia’s ruins, perhaps. 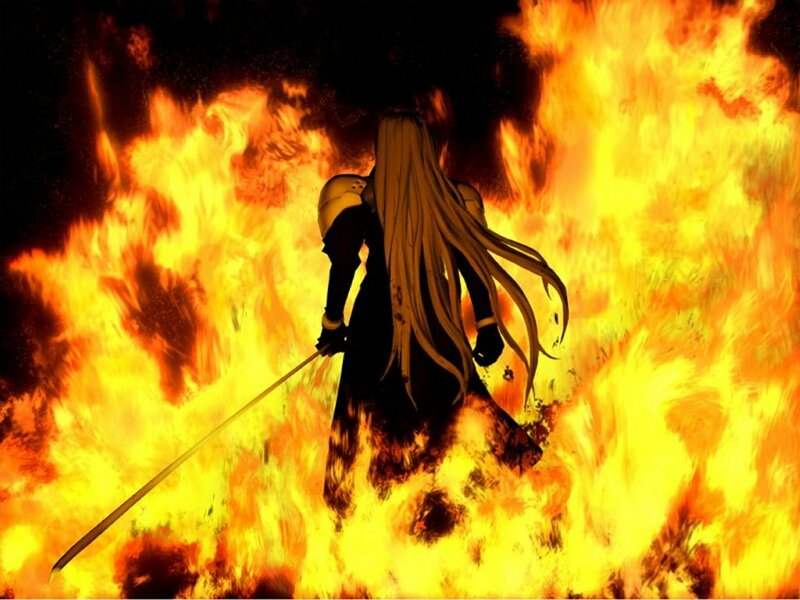 Possibly this theme playing while the souls of the dear departed join together to help in the final battle. Or maybe I was always predisposed to the ethereal. Whatever. Better late than never. The SNES era was drawing to a close, but I had one more game to experience before I moved on. 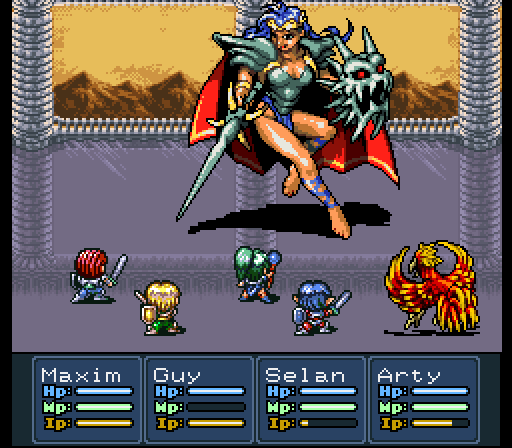 Lufia II: Rise of the Sinistrals looks like it belongs in the 1992 output of the system. Storywise, however, it was ahead of its time. Its religious overtones foreshadowed the Playstation era of Japanese RPG storytelling, and the ending was shocking by any standards, assuming you hadn’t played the original game. You see, this game’s ending was the first game’s prologue. I was fortunate enough to experience the second game first, and along with Crocomire’s death in Super Metroid and the introductory cinema for Final Fantasy II/IV, its bittersweet finale forms the triumvirate of Super Nintendo moments that not only constituted my opinion of the era, but decided how I feel about gaming in general, even to this day. I would cast my Super Nintendo aside for a while, thanks to the Sony Playstation, and a game that continued my most beloved series in ways I could never have imagined. But, eventually, I would return, again and again, to the system that made gaming not just a hobby, but a lifelong passion. Happy Birthday, Super Nintendo Entertainment System. And many more. 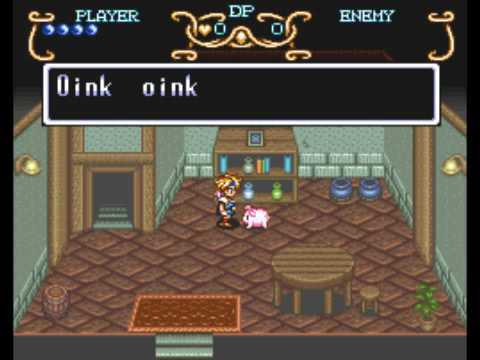 This entry was posted on September 7, 2011 at 11:47 PM	and is filed under Philosophy, Video Games. Tagged: 1990s, chrono trigger, donkey kong country 2, history of gaming, illusion of gaia, lufi ii, secret of evermore, super nintendo, Video Games, yoshi's island. You can follow any responses to this entry through the RSS 2.0 feed. You can leave a response, or trackback from your own site.